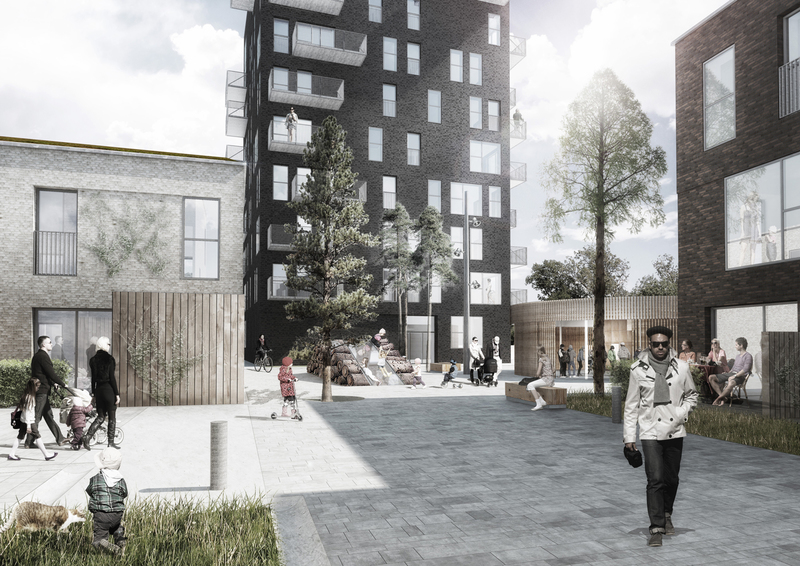 At Skovkvarteret, we want to create a new hybrid neighbourhood which combines the best qualities of the compact city – high density housing, excellent social life and proximity to all amenities – with those of the garden city – low rise architecture of streets and squares, integration of nature and car free public realm. 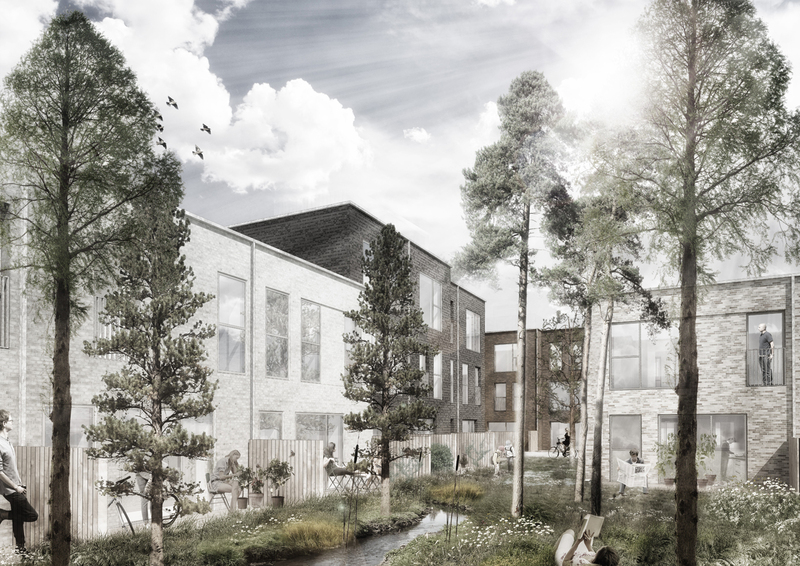 This combination creates a dense, green and sustainable part of town which uses simple principles to make high quality spaces, experiences and variation. Less can do more, when applied correctly. Skovkvarteret lies in Ørsetad South, and is part of the new Arena Neighbourhood. 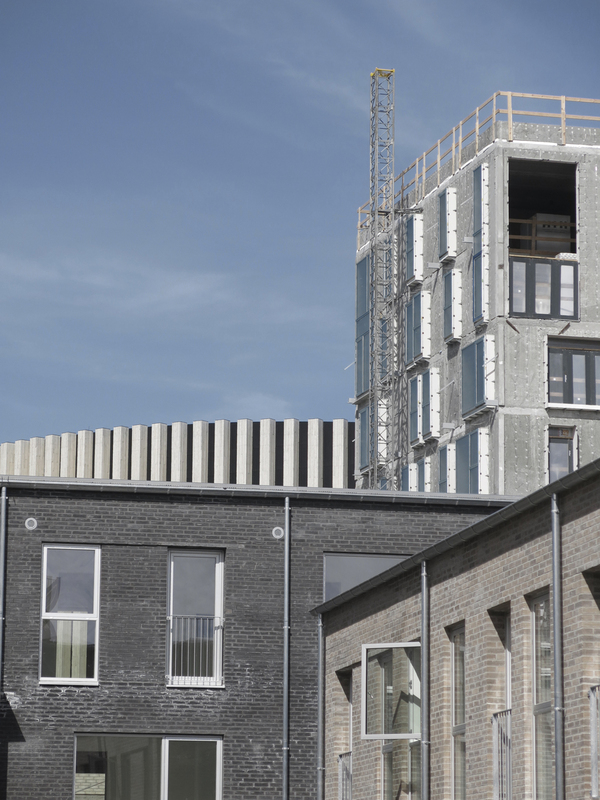 It benefits from an amazing location, right next to the greenery of Amager Fælled while being close to the metro meaning that the city centre is only 10 minutes away. Close to nature, yet still part of the big city. 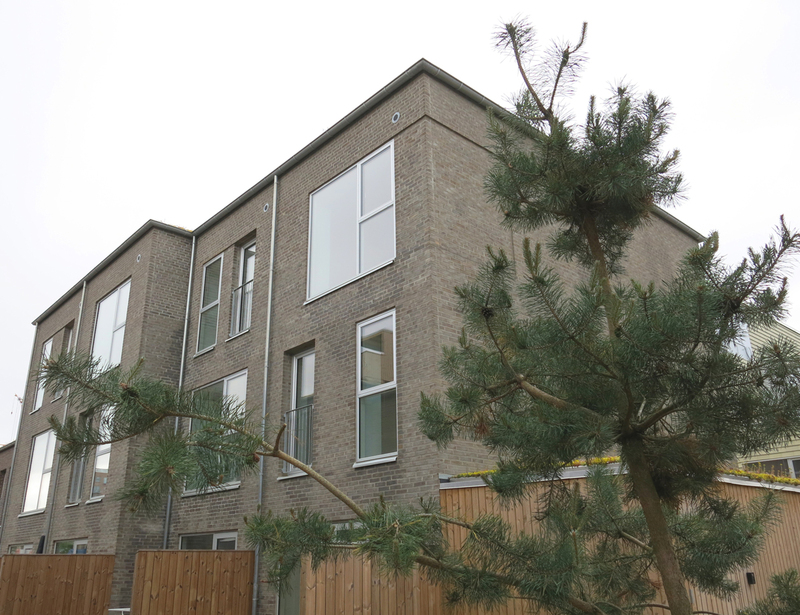 The housing is a combination of apartment blocks, terraced and detached houses and made in a complementary palette of brickwork. 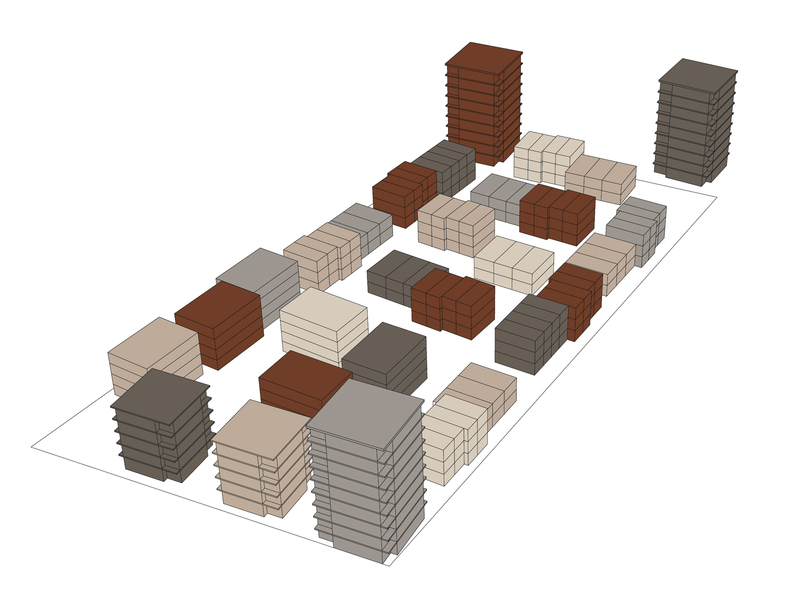 The diverse typologies and range of brick colour creates a varied urban composition of streets, squares, alleyways and niches with each building suitably orientated to give the best possible quality of daylight into the homes.